for $235,900. This building was built in 1945 on a lot size of 0.05 Acre(s). Own your own business!! 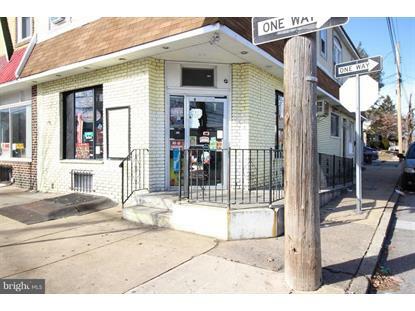 Now is your change to own this Lansdowne commercial property. Work for yourself and make your own $$ money. This is a great location on the corner. 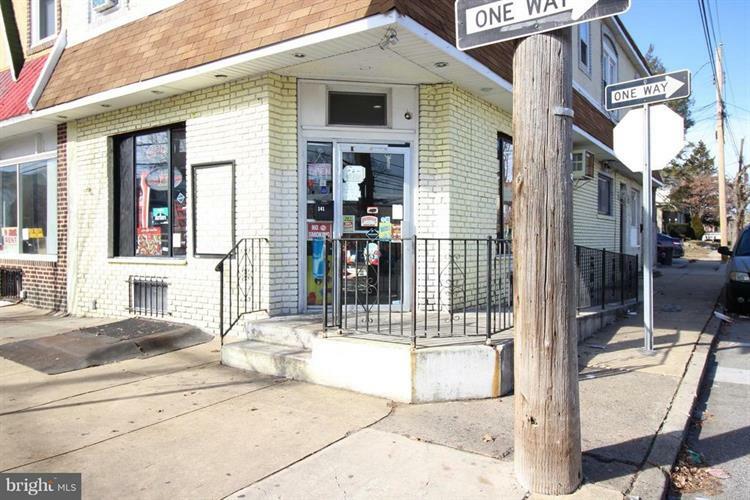 The property is currently being used as a mini market that is under a month to month lease. There is a prep space with a powder room that is connected to the store. And, there is huge full basement with high ceilings. The second floor is a 3 bedroom apartment that has 1.5 bathrooms, 3 large bedrooms, a living room and a kitchen located on the first floor back, a deck, a 3 car parking. The apartment is occupied by a tenant that is on a month to month lease paying $1, 000 a month. The building may be changed from retail to a business that is approved by the County.